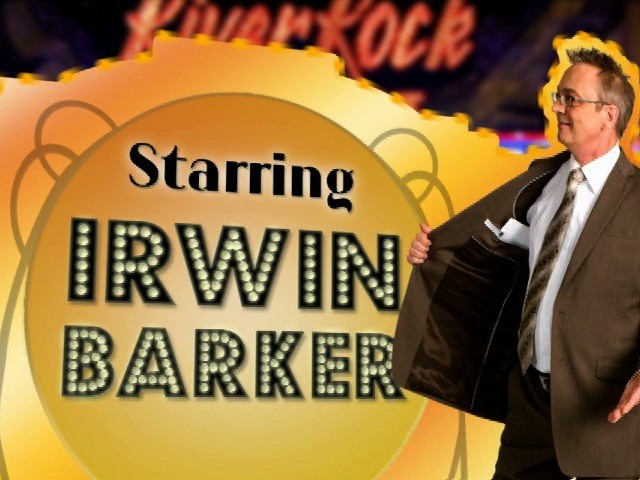 Opening sequence and bumpers for television special celebrating the comic genius of Irwin Barker. Can't Stop Laughing brought together comedians, Mark Critch, Bruce Clark, Sam Easton, Shawn Majumder, Peter Kelamis, and Irwin Barker to celebrate Irwin's one year anniversary of being diagnosed with cancer. Funny, biting and irreverant, this tribute is a fitting celebration of Irwin and his contribution to comedy in Canada.